In these tough economic times, it is vital that businesses, in particular, sports bars, use every means available to advertise. Getting new customers can help a business grow but they also need repeat business to stay open. There are plenty of ways to advertise but these methods typically take a great deal of money output. Advertising on Facebook can be much more cost-effective and can reach a wider target audience. 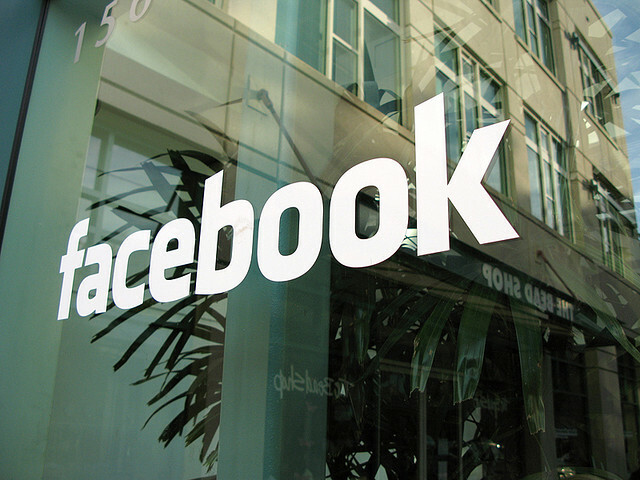 Are Facebook Wrong To Challenge Google’s Web Supremacy? 1. Create a Fan Page – The first thing a sports bar needs to do in order to advertise on Facebook is to create a fan page for the bar. This is basically the home page for the bar and is where all communication with customers is sent out. The more likes you get on your fan page the more potential customers you can reach. 2. Offer Specials – In order to garner new customers, you need to offer specials for those who view your fan page. When a customer likes the promotion, it shows up on their timeline. This is then viewable by all of their friends who can also like the fan page and the post in order to take advantage of the specials. 3. Promote Events – If your sports bar is having a special event such as a Super Bowl viewing party or March Madness events then you need to promote these using your fan page. These posts can be shared by your fans and again they are viewable by friends of your fans. This type of advertising creates immediate new customers who may be looking to attend an event just like the one your bar is putting together. 4. Promote a Post – Promoting a post means that it gets to the top of the news feed of your fans and stays there much longer than a normal post would. While this type of advertising is not free, it can help when promoting an event or special. If your posts are falling off your fans walls then they may not have a chance to view them. Promoting the post ensures the most exposure possible on Facebook. 5. Use Facebook Ads – If you are not comfortable setting up your own Facebook ad, which is a paid service, you should hire an outside firm. However, to keep costs down, you want to learn as much about Facebook ads as possible. You can use articles, videos or photos to create and promote an ad on Facebook which offers much more exposure to your sports bar. If you want to learn more about getting likes to your sports bar, then put some of these tips into practice today. You can boost your sports fan page with these tips and begin gaining followers who are really interested in your sport or team. Have you ever tried any of these ideas for yourself on Facebook to see them in action? Do you have some marketing ideas of your own that you want to add and share? Brittany Clark is a Facebook fanatic who loves to share her experiences with others by writing articles with tips and advice about social media marketing.